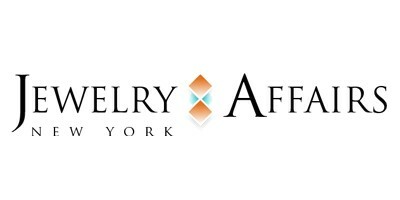 Jewelry Affairs is a family owned online jewelry store specializing in fine & fashion jewelry based in New York City. Owners and brothers Niko and Christo have been working in the jewelry business along with Constantine (Father and master Jeweler) for over 40 years. As a member of the Jewelry Affairs Affiliate Program on Pepperjam, you will earn 7% on referred sales. If you have any questions about the Jewelry Affairs affiliate program, please contact Niko at: niko@jewelryaffairs.com. Jewelry Affairs - Family owned with over 40 years? experience. Trending now at Jewelry Affairs!